Robert Graham Wensley Cap Toe Derby $228 Free US shipping AND returns! Florsheim Cardineli Cap Toe Derby $99 Free US shipping AND returns! 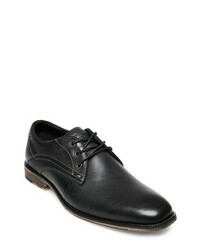 Steve Madden Jenton Cap Toe Derby $89 Free US shipping AND returns! 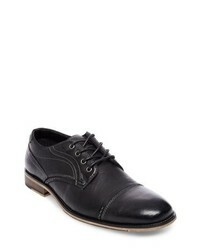 Steve Madden Jetset Plain Toe Derby $89 Free US shipping AND returns! 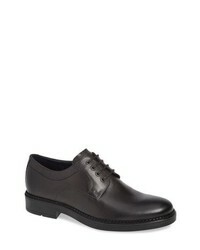 Sandro Moscoloni Whitman Cap Toe Derby $135 Free US shipping AND returns! 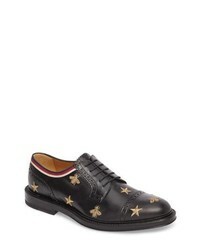 Gucci Embroidered Leather Brogue Shoe $1,300 Free US shipping AND returns! 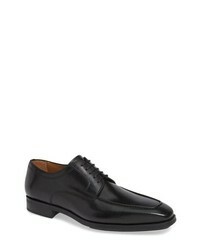 Magnanni Romelo Moc Toe Derby $350 Free US shipping AND returns! Timberland Bardstown Plain Toe Derby $285 Free US shipping AND returns! 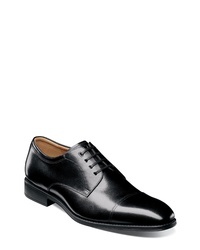 Magnanni Cordero Medallion Toe Derby $395 Free US shipping AND returns! 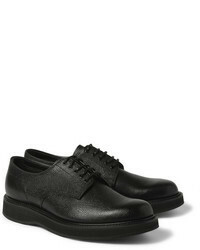 The Rail Dallas Plain Toe Derby $99 Free US shipping AND returns! 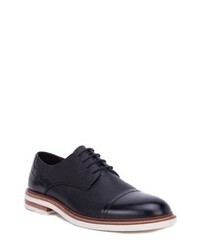 Ecco Newcastle Classics Plain Toe Derby $179 Free US shipping AND returns! 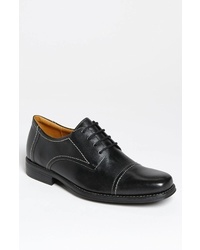 Donald Pliner Cameron Cap Toe Derby $195 Free US shipping AND returns!